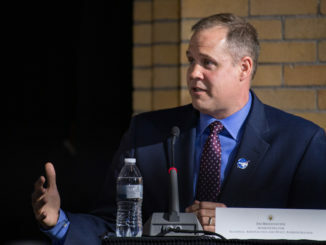 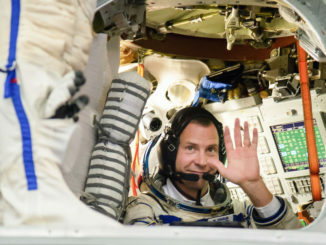 Two minutes after launch aboard a Russian Soyuz rocket last week, NASA astronaut Nick Hague knew something had gone badly wrong. 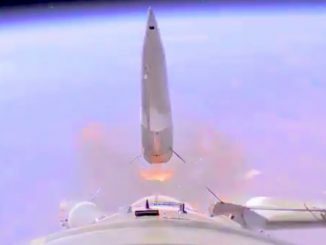 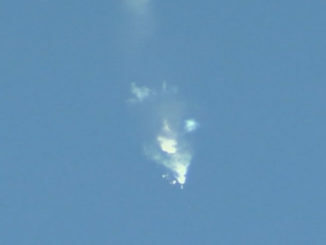 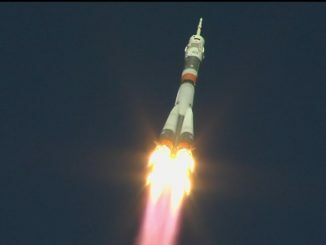 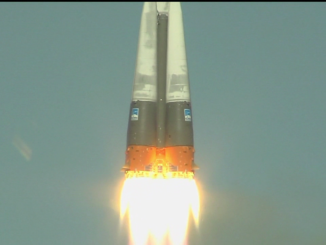 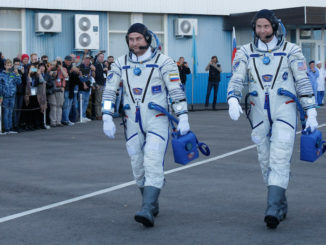 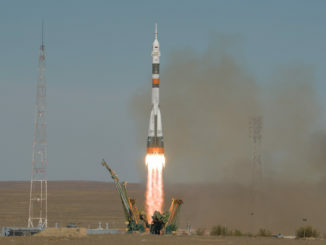 A normally reliable Soyuz FG rocket malfunctioned two minutes after liftoff from Kazakhstan Thursday, forcing a Russian cosmonaut and his NASA crewmate to execute an emergency abort and a steep-but-safe return to Earth a few hundred miles from the launch site. 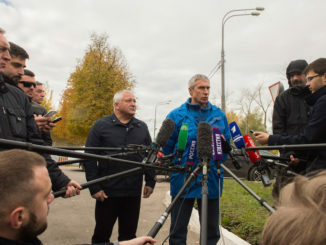 Russian recovery crews reported the crew came through the ordeal in good shape. 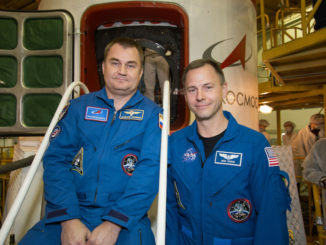 One week after a Russian Soyuz spacecraft departed the International Space Station and brought three crew members back to Earth, another Soyuz carrying a veteran cosmonaut and a first-time NASA flight engineer is ready for launch Thursday on a quick four-orbit flight to the orbiting lab complex.